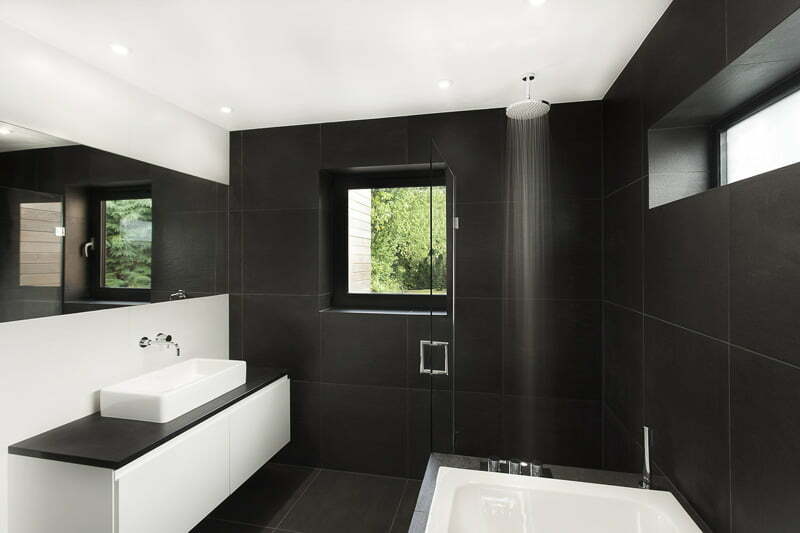 Black And White Bathroom Design Ideas for beautiful modern bathroom designs is always fascinate us with their beauty of contrast between black and white color scheme for cool bathroom ideas. Here, I just collect best way to compose black and white bathroom decorating with modern touch, for large or small bathroom design. Beautiful bathrooms of your modern house is a space for relaxing of mind and body. 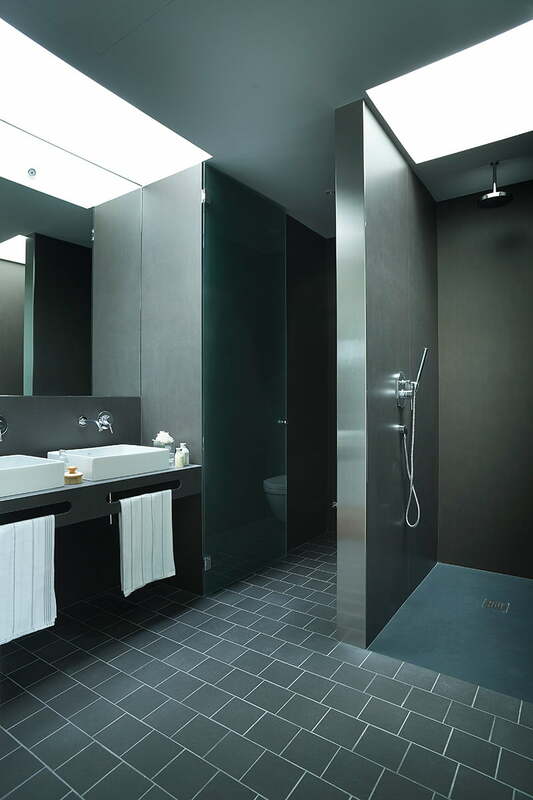 But bathroom theme ideas with black and white color is tempting of your interior decorating test. 1. 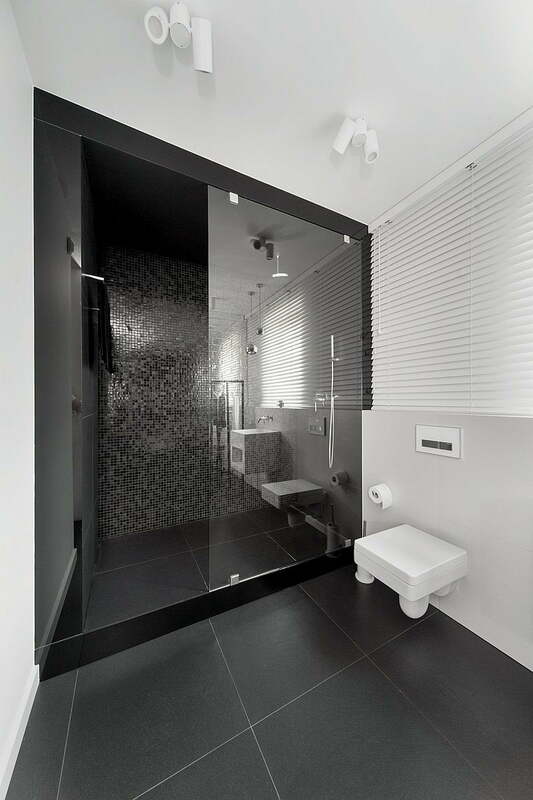 This black and white bathroom is from a home in Shiga, Japan, designed by FORM / Kouichi Kimura Architects. 2. 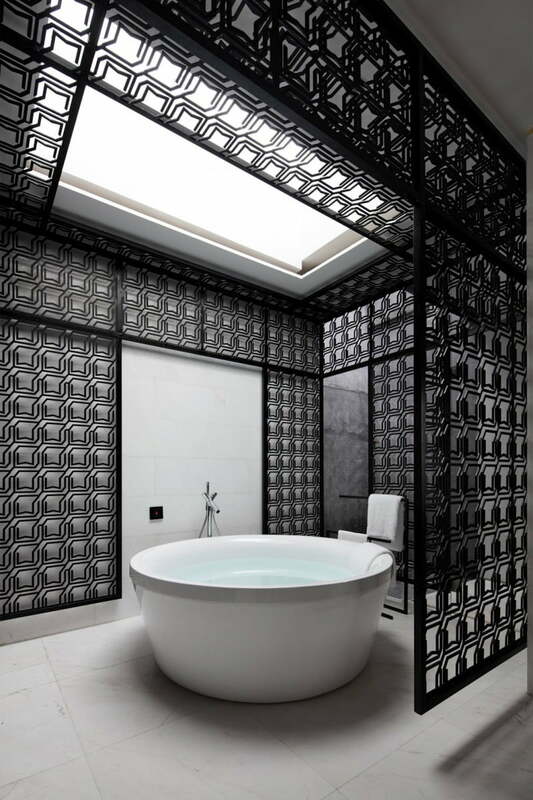 This black and white bathroom ideas is from a house in Sydney, Australia, designed by Rice Design. 3. 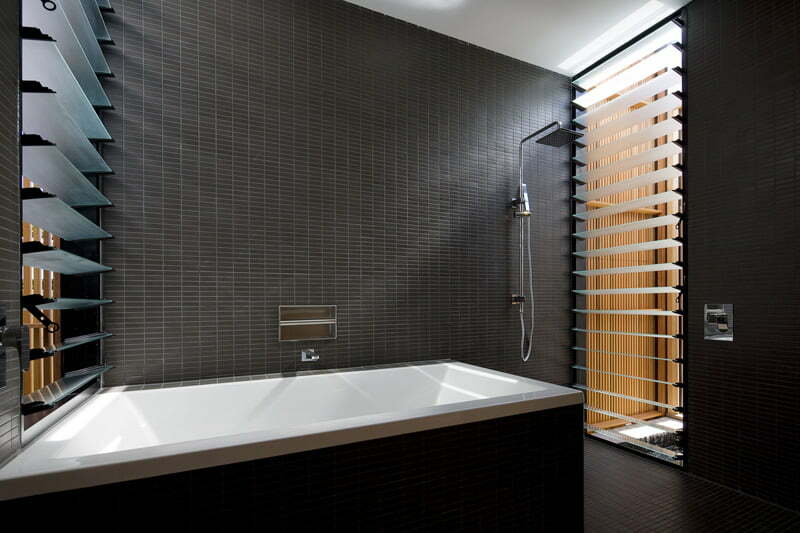 This bathroom is in an apartment in Warsaw, Poland, designed by Widawscy Studio Architektury. 4. 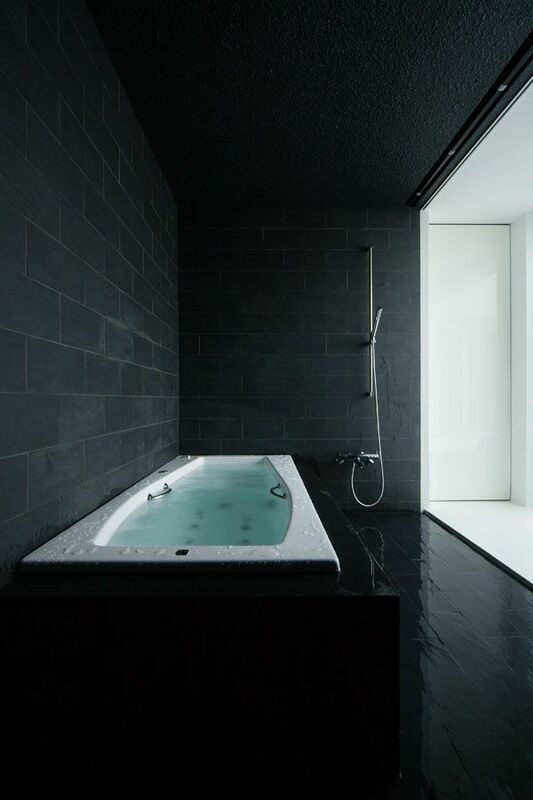 This black and white bathroom is in a villa in Girona, Spain designed by Lagula Arquitectes. 5. This bathroom designs for small spaces is in a home in Mikolów, Poland, designed by Widawscy Studio Architektury. 6. 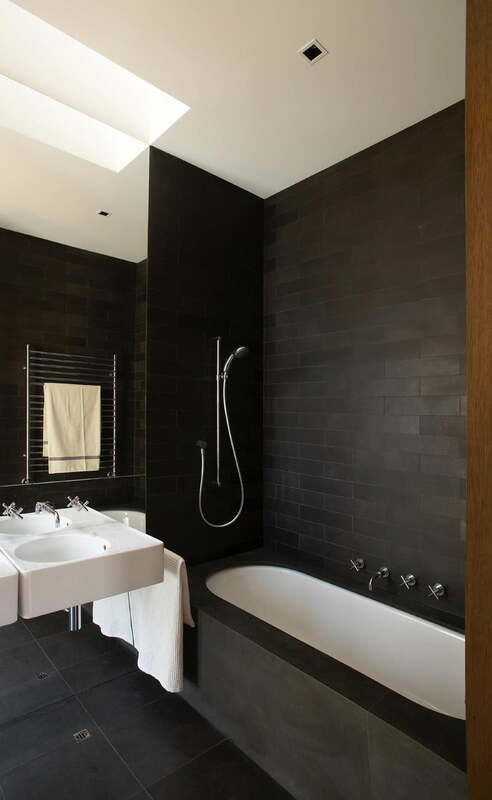 This modern bathroom designs is in a home in Hampshire, England, designed by AR Design Studio. 7. This cool bathroom ideas is in a home in Melbourne, Australia, designed by Bower Architecture. 8. 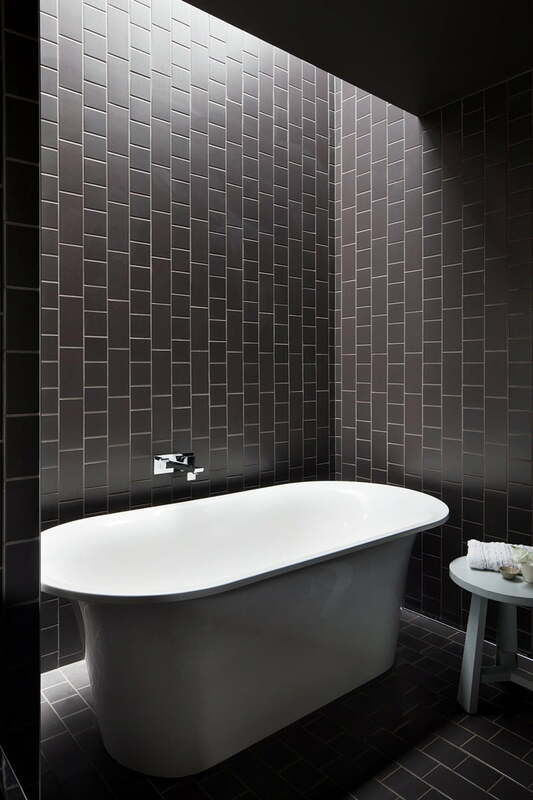 This black and white bathroom is from a home in Sydney, Australia, designed by CplusC Architectural Workshop. 9. 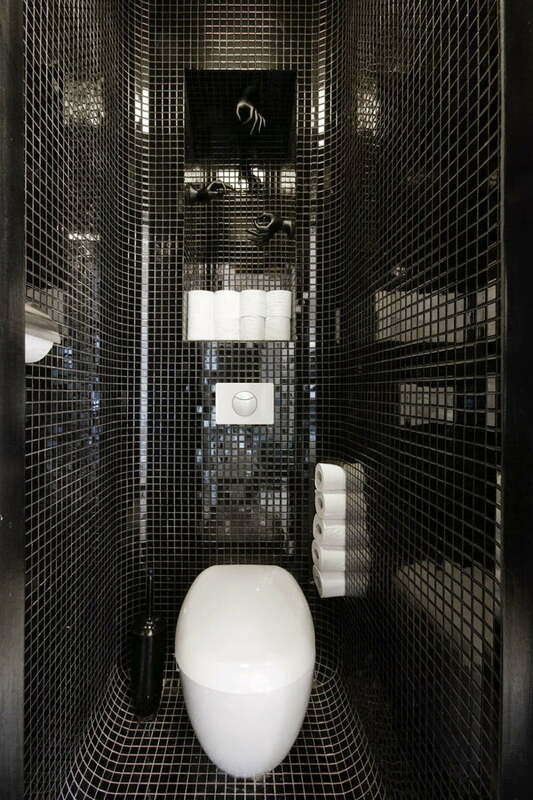 This black and white bathroom layout ideas is from a hotel in Xiamen, China, designed by Team BLDG.